This past July, following a summer of internship and adventure in Indianapolis, I packed up my life and made my way back to Eastern Illinois University. Pulling onto campus, hugging old friends and meeting new ones, settling into a new apartment, I felt – for the first time – the pressure of two very significant journeys ahead: the Job Search and the Thesis. These would, I recognized in that moment, characterize my entire second year of graduate school, occupying my mind in the quiet moments and happily stepping in to fill the blank slots in my day-to-day schedule. Standing at the edge of April, I realize that I was not wrong. The journey for each has been long, complex, and full of opportunities to learn and grow. As of the past couple of weeks, however, they have each come to a resolution. Two big steps in the adventure. My job search process began with a host of preparatory steps. Revising the résumé, drafting a cover letter template, making decisions regarding my direction, choosing a placement exchange accordingly, setting up interviews. When the day arrived to jump into a van and make my way to OPE, I found my brain scrambling to catch up to the pace of it all. After weeks months of talking about it, planning for it, and speculating around it, the Job Search was upon me. Initially, I found that I was hesitant to commit to any direction at all. I looked at campuses small and large, public and private, and all across the United States. As I sat down to interview, however, I began to see the next step take shape: I hoped to remain in the GLACUHO region, to supervise a graduate student, to work among a large and collaborative department, one that embraces the opportunity to make meaningful change when needed. When the time came to visit campuses, I found my list of considerations had grown significantly smaller. In the end, following a lengthy deliberation process, I found that the answer was waiting clearly within: my first step into the professional world will mirror the step that brought me in this direction in the first place. 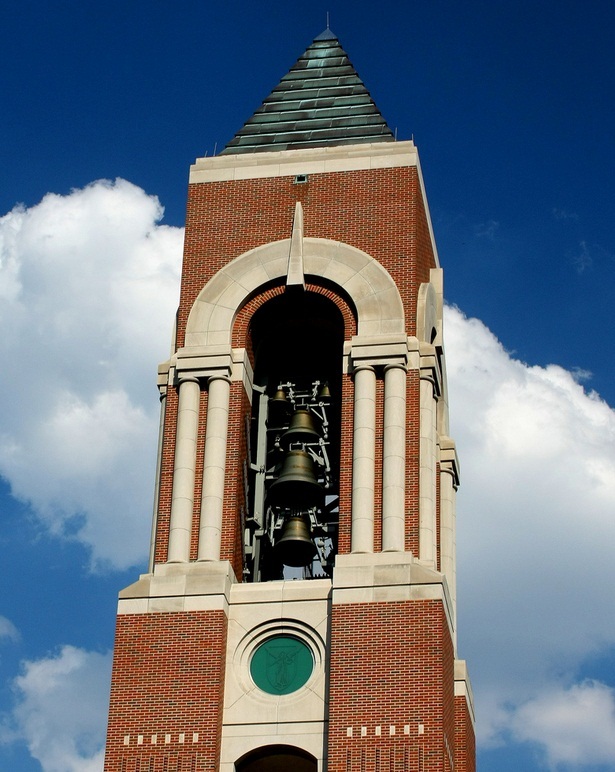 With a tremendous sense of relief and excitement, I happily concluded my search through accepting a position as a Residence Hall Director at Ball State University. It is an adventure I absolutely cannot wait to begin. 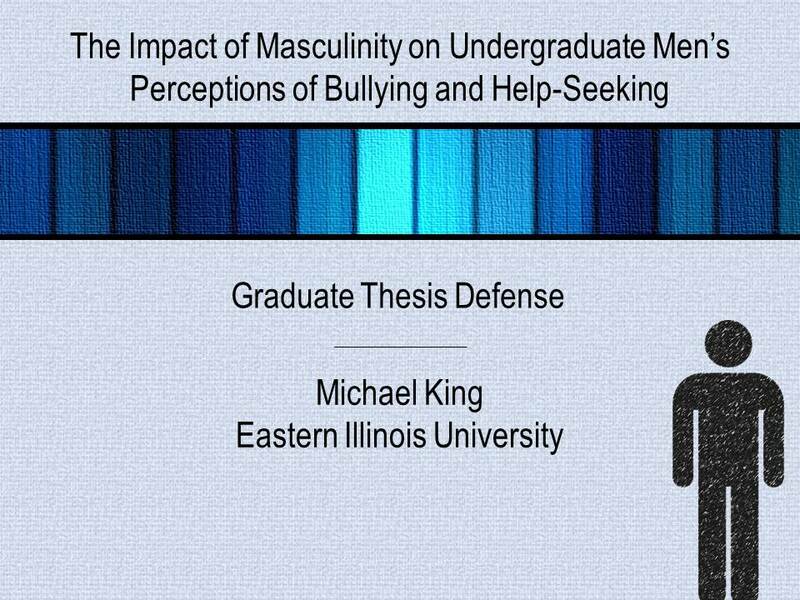 For all intents and purposes, my graduate thesis found its shape this Fall. With the guidance and support of an excellent thesis advisor, I found myself passionately and carefully giving shape to this capstone project, intent on creating something both meaningful and complete. Through a process consisting of many legs, from proposal to IRB approval to interviews and transcriptions and a whole lot of writing, I was finally ready to set a thesis defense date. This past Tuesday, I had the opportunity to share my findings with an audience comprised of my parents, my supervisors, and my thesis committee, and I was happy to find myself feeling confident, passionate, and ready. Following the success of my defense, I invited this group to join me and a couple students at Los Potrillos to celebrate. This is absolutely fitting, as the local Mexican restaurant has absolutely fueled me through this process in times good and challenging. Today, I find myself at the end of two very long journeys, having taken two big steps. I share all of this not to boast or to invite accolades, but to reflect on journeys freshly concluded. I could not have accomplished either of these without a host of remarkable people who willingly invested their time and energy into supporting me and believing in my success. As the grad school adventure draws to a close, I find myself feeling incredibly grateful for the handprints on my heart. I know the adventure ahead may be long, rife with happy moments as well as obstacles, but I know also that I do not travel it alone, and that is a bright light within me.